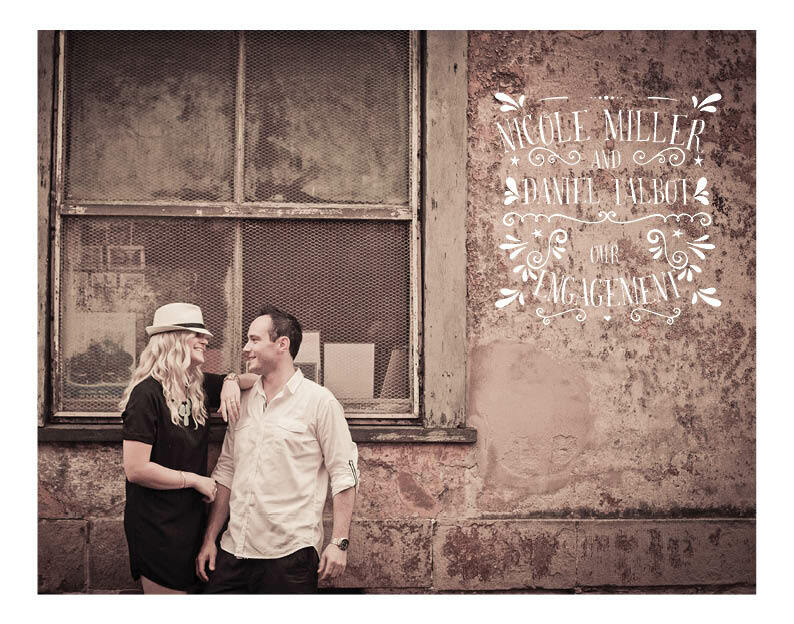 Nicole and Daniel are getting married this March in Wollongong by the beach. 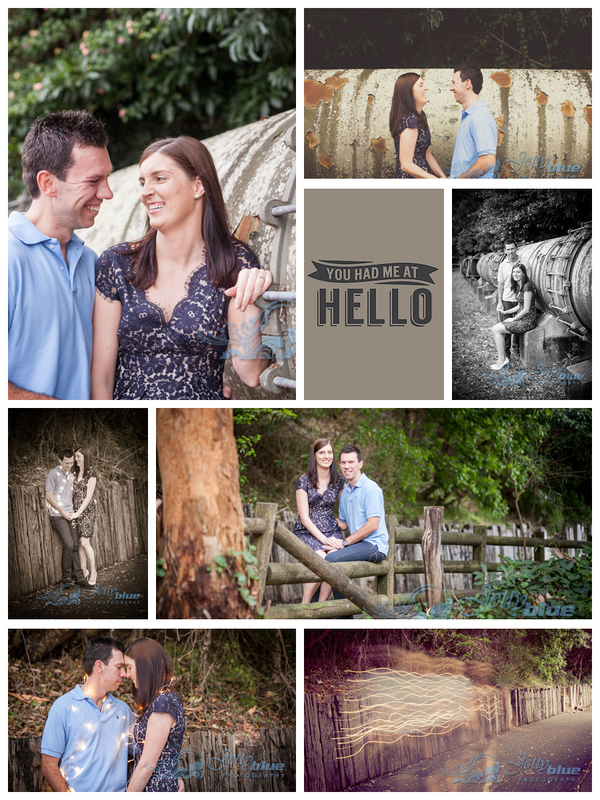 So, we thought we’d do something completely different for their engagement shoot. So into the Rocks we went and down came the rain! 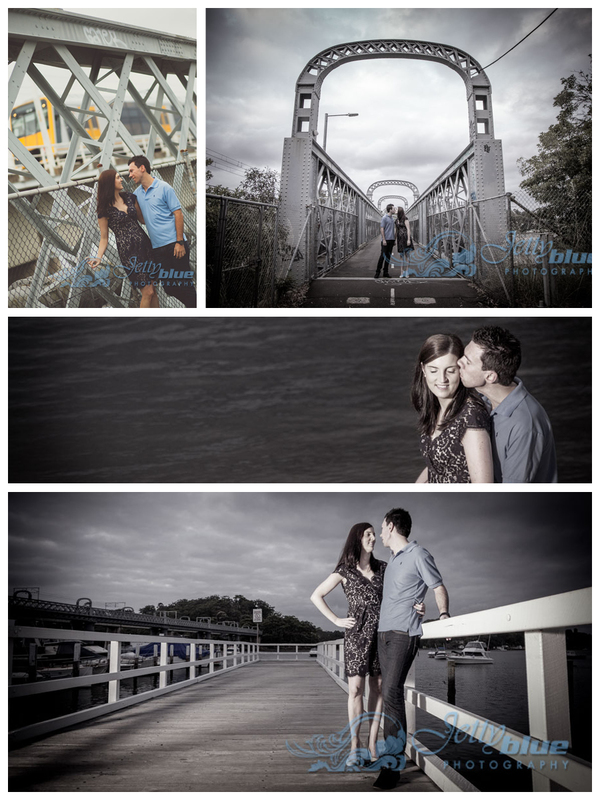 Not to be deterred, these guys were real troopers and so we soldiered on to get some beautiful shots in the perfect lighting that comes with the rain. 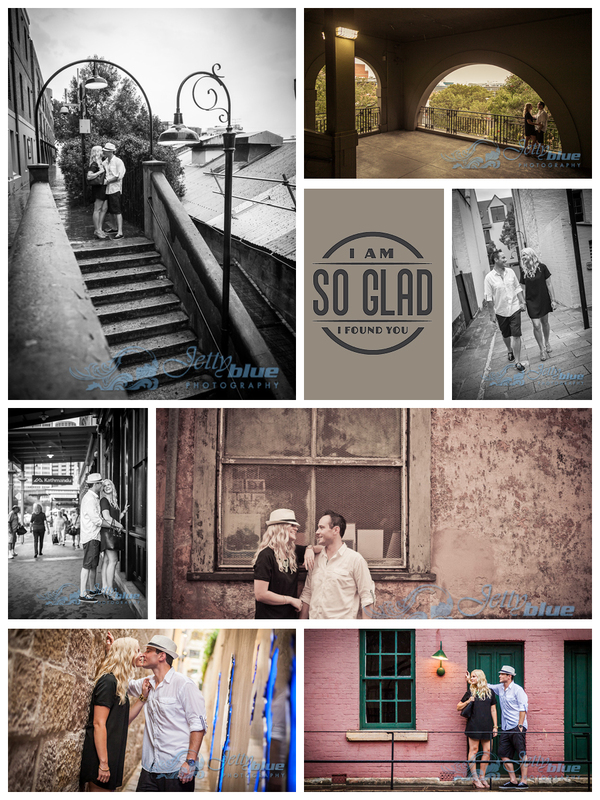 I always love to stay in touch with my Brides and Grooms way past their wedding day. 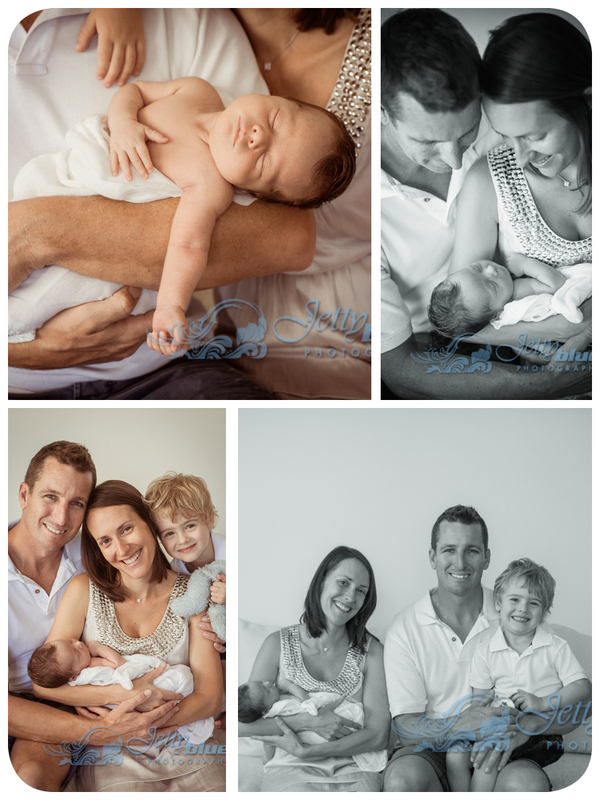 So I was chuffed when Skye & Glenn called on me to capture their very first baby – a beautiful baby girl named Addison. Congratulations guys! 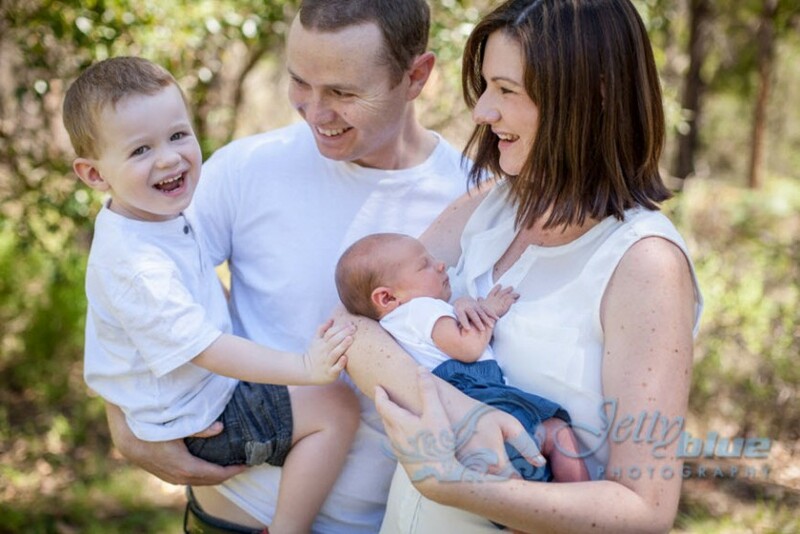 With half a dozen or so kids between them, Liz & Greg had a family-orientated wedding filled with love and laughter. 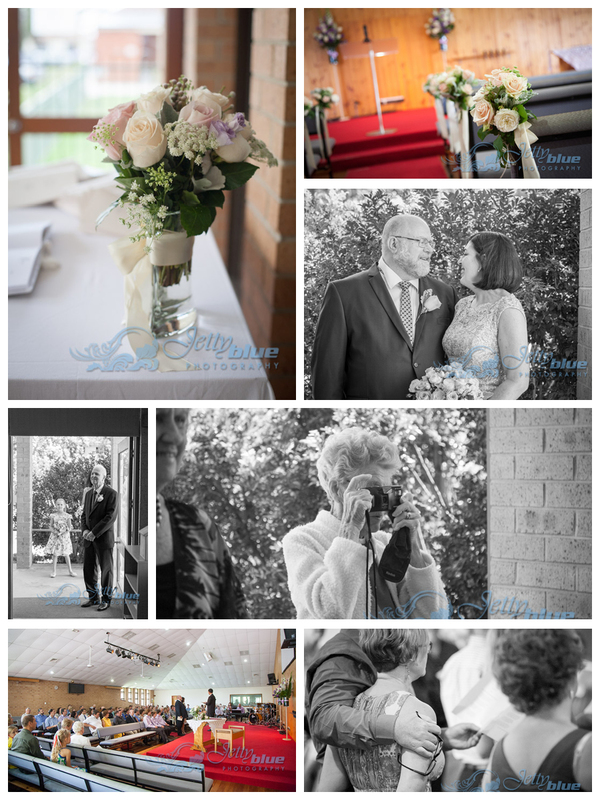 They were married at Jannali Anglican Church and had a delightful morning tea in the yard before we headed down to Audley for a beautiful shoot with just the three of us. So many “second time around” couples make the mistake of thinking that photography by a professional isnt as important as it was perhaps the first time. Liz and Greg both sought me out becuase they not only appreciated my work, but they also understood the importance of capturing such a momentus life event professionally because their wedding is not less important than their first weddings. 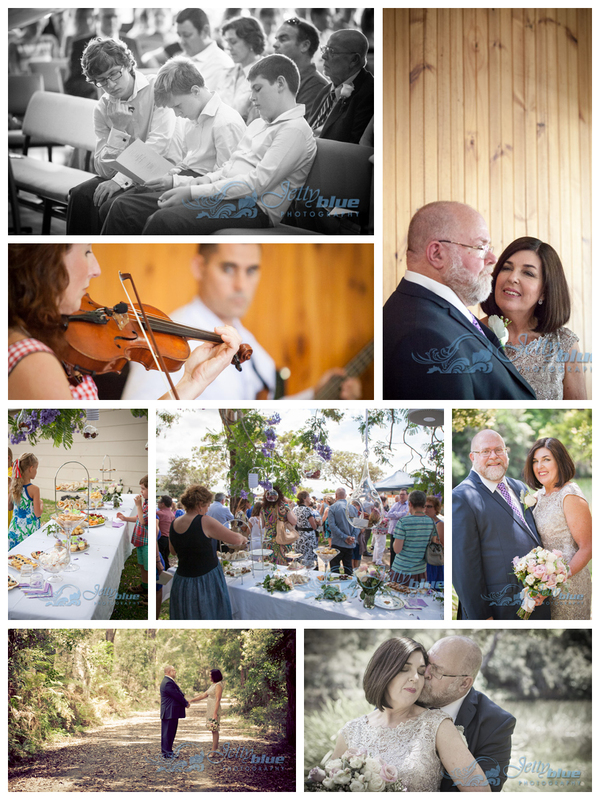 Way back in 2012, I had the pleasure of shooting Laura & Scott’s wedding. 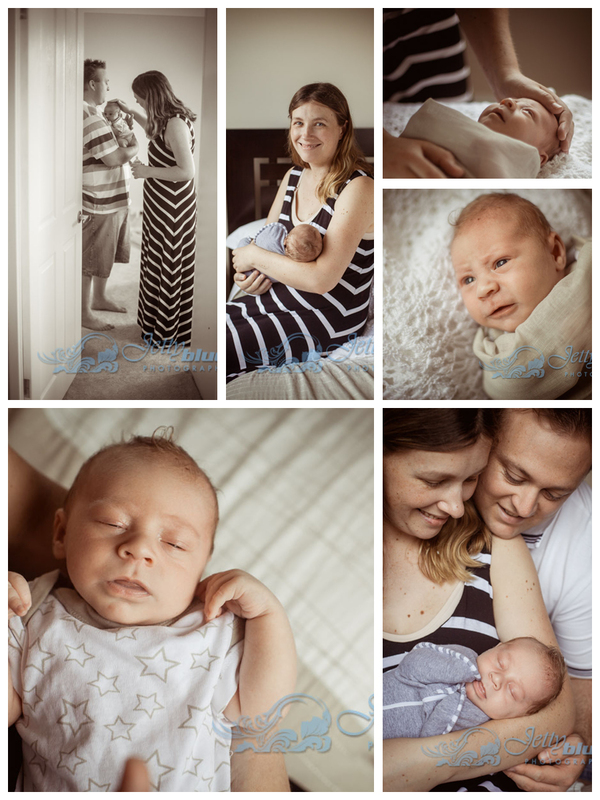 I was delighted to again work with them to shoot their brand new bundle of joy! 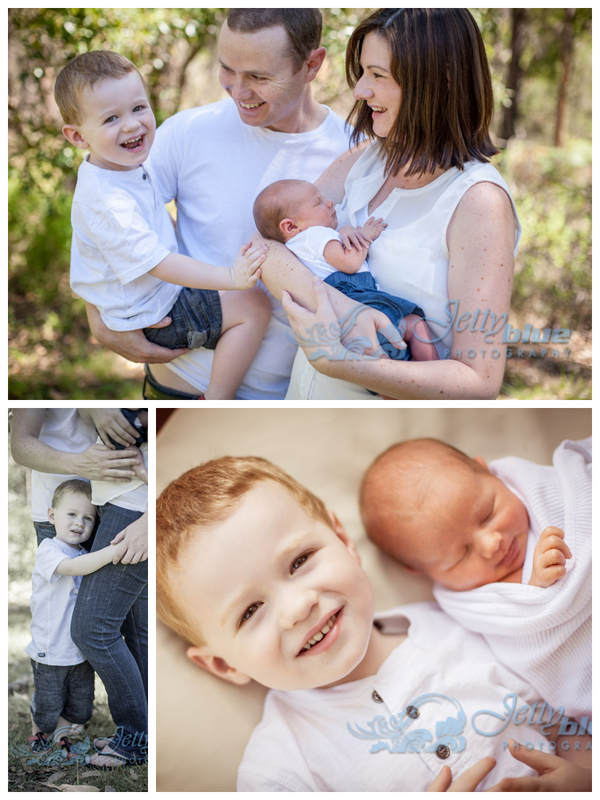 Did you know that JettyBlue is also a full-service corporate photography studio? 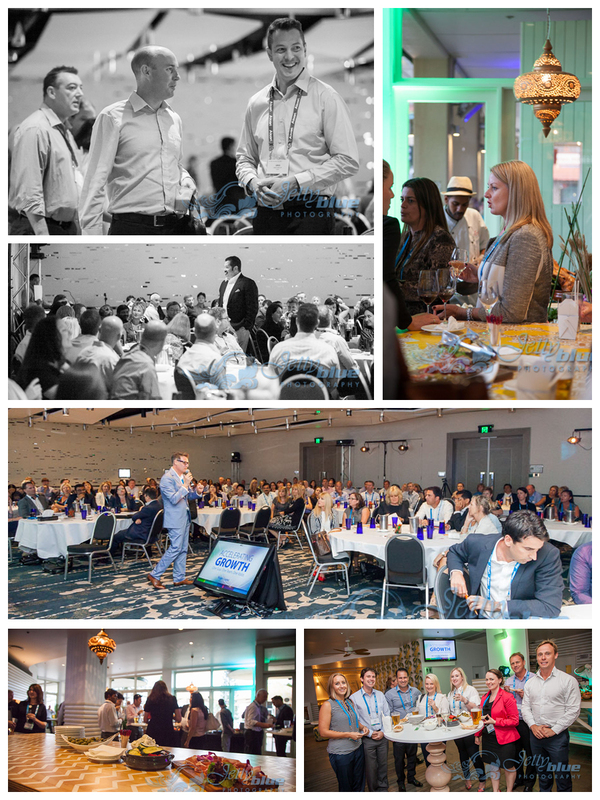 Yep, that’s right, we’ll shoot your corporate event, conference and portraits. 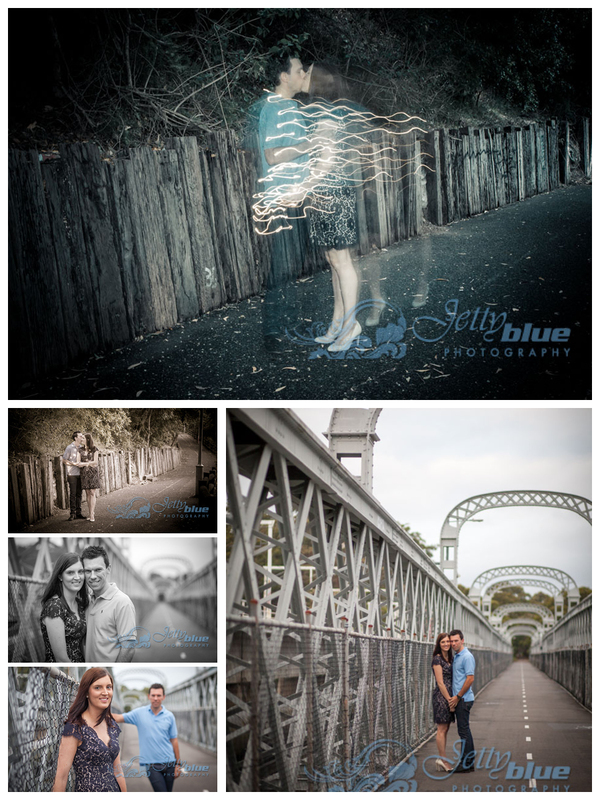 We come to you and shoot on-site wherever required so you can get back to being busy in to time at all. 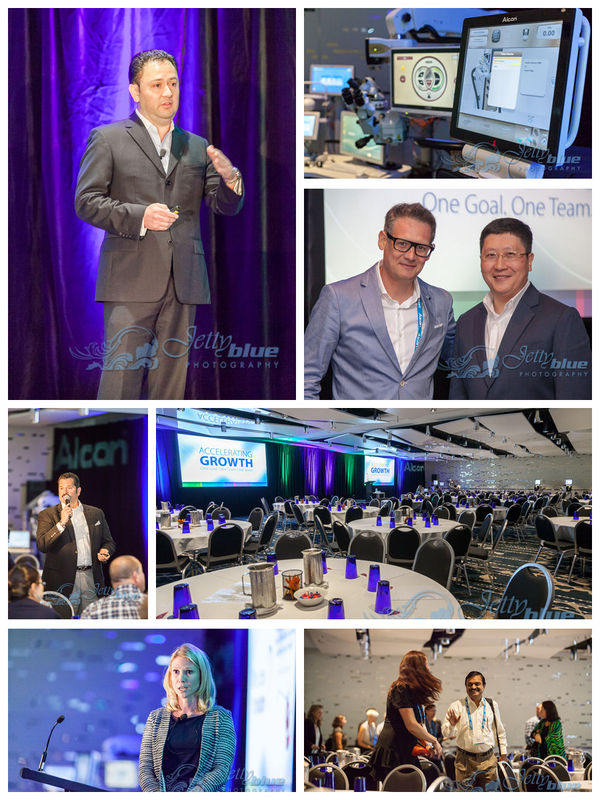 Here’s some images from my shoot this week at Crowne Plaza Coogee for the annual conference of my good client, ALCON. 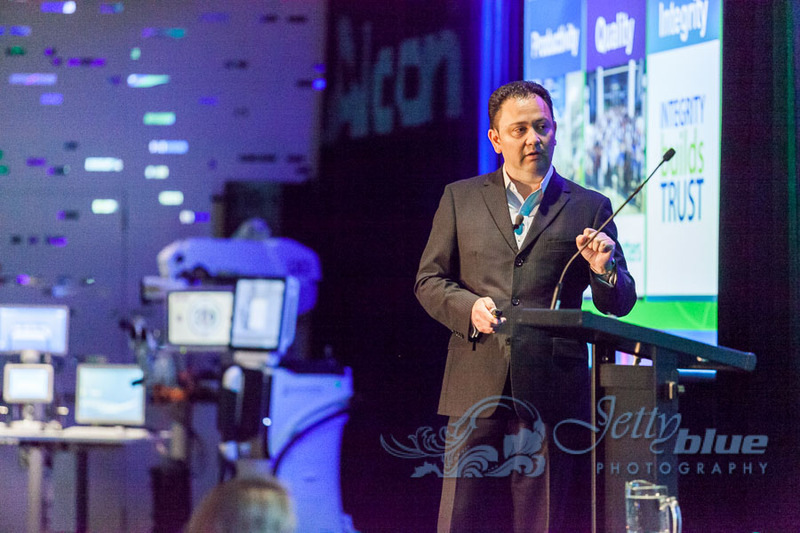 For any information or a quote on your next corporate project, please call Sam on 0414 412 069 or sam@jettyblue.com.au. Looking for something different for your Corporate Xmas party? Photo booth didn’t quite cut it last year? 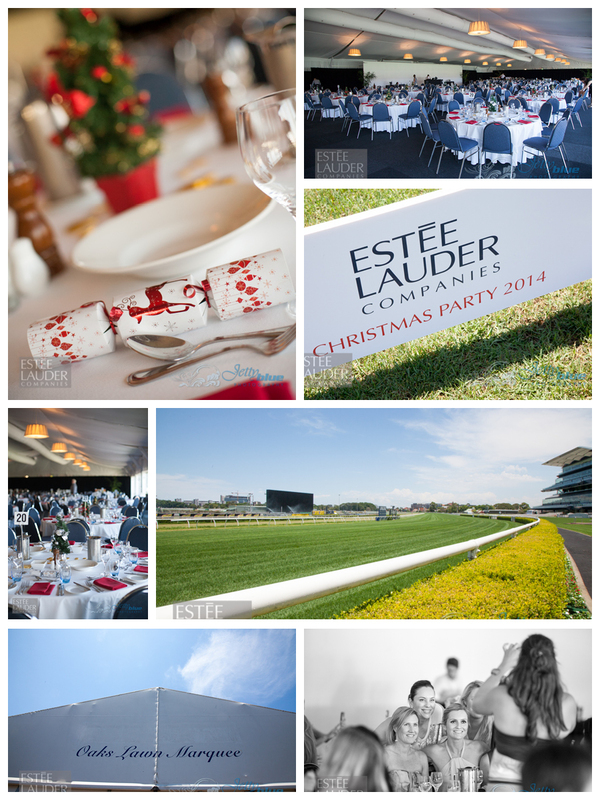 Well, check out what Estee Lauder Companies did for their Xmas party in 2014. They set up a media backdrop and had me come and shoot their Xmas party photo fun corner. With some simple props, enthusiastic staff letting their hair down and my professional lights, this leaves a traditional photo booth for dead! 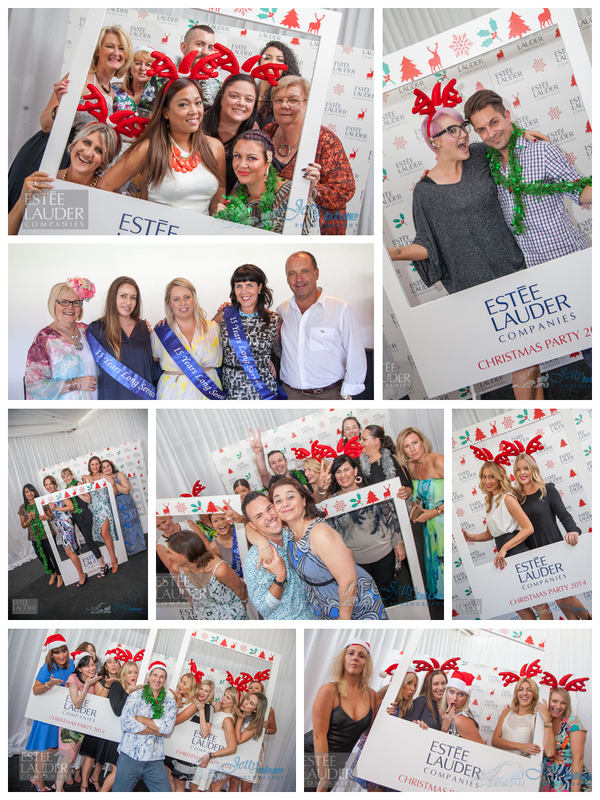 I was also there to capture all the usual fun and formalities at a corporate Xmas party such as the set-up, crowd shots, dancing and award ceremony. 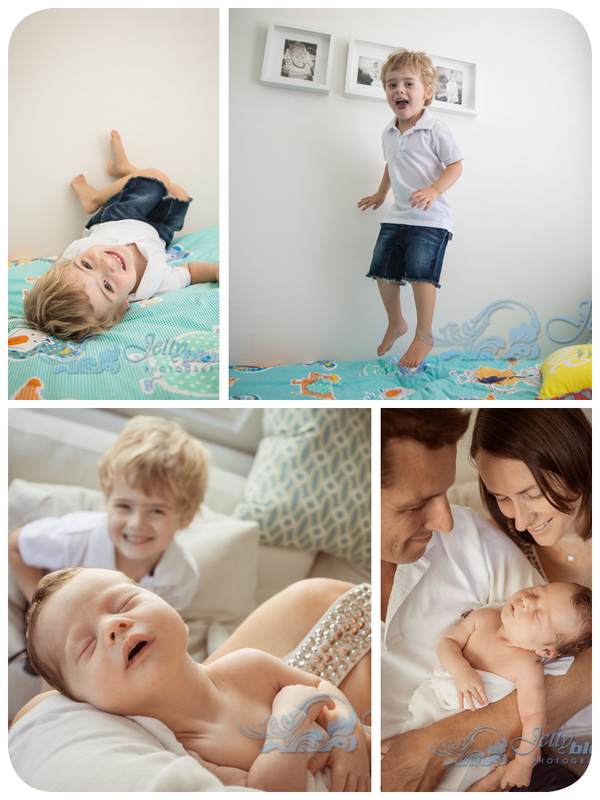 Here’s some gorgeous shots from baby Cooper’s first photoshoot in Novermber 2014.